Virtueinfo has many years of experience in developing high quality websites and applications using Angular JS framework. We assure our clients that our Angular JS developed websites will be SEO friendly and the fact that this framework is backed by Google, your website will get that extra advantage in comparison to your competitors. Virtueinfo has hands on experience of providing Angular JS development services that covers industries like Healthcare, shopping, ecommerce, banking, finance and many more. We have a dedicated Angular JS developers team who can easily understand the client's requirements and can provide output that exceeds beyond expectations. The main reason of our success is that we follow Agile methodology and hence all our tasks and web development processes are executed on time which gives us an edge over our competitors. As mentioned earlier Angular JS is maintained by dedicated Google engineers so they provide support and give possible solutions for any queries related to development. Angular JS has the capability to effectively handle heavy web applications that has many components and complex structure. Angular JS is faster because it modifies the Document Object Model(DOM) directly instead of adding inner HTML code. Angular JS is the first choice for front end development because it does not require any external plugins or frameworks to work with it. One of the important advantage of using Angular JS is that it provides support to both end to end and unit testing. As Angular JS developers can reuse the same written code again it saves their time and hence it is widely preferred by them. Our expert Angular JS developers provides the below services to clients worldwide. We have developed website for many large scale businesses and have handled many complex features using Angular JS. Angular JS is in demand by clients to develop mobile Apps and our developers uses ionic for building mobile apps as it makes developing apps quick and simple. We offer Angular JS customization services in order to make the website more robust and capable of handling heavy load. 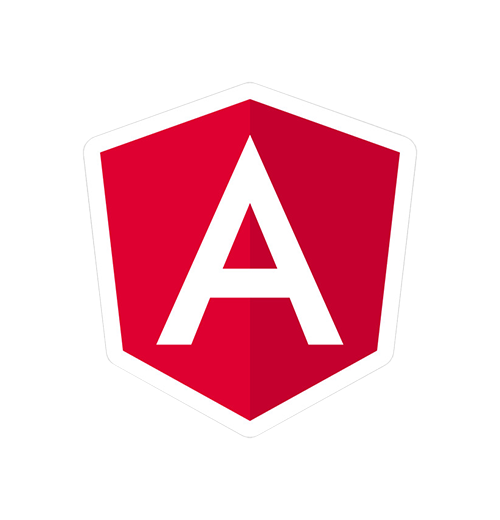 As Angular JS is an easy to use framework, we develop plugins that adds additional functionalities to an angular application thus making it stand out against other applications. Angular JS has a simple to use architecture which makes it a perfect choice to develop single page applications in which all the code can be retrieved on a single page load. Our experienced UI/UX developers have been providing cost effective and valuable UX/UI development services using Angular JS to clients all over the world. Virtueinfo has vast experience in developing various ecommerce websites and portals using Angular JS framework. 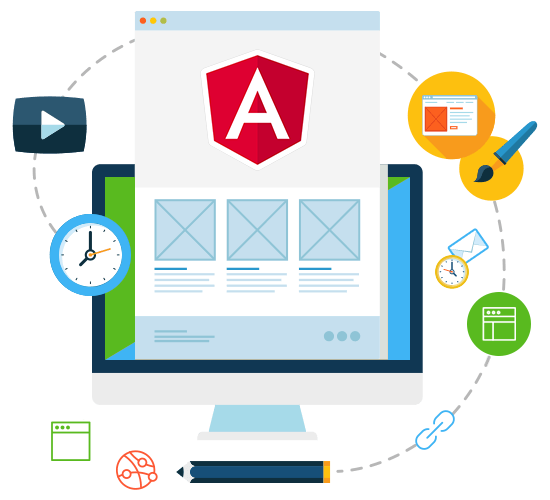 We have a dedicated team of Quality Assurance and Testing engineers who will test each and every segment of the Angular JS developed website in order to eradicate any errors before launch.